Bringing pets to Australia is expensive! Thread: Bringing pets to Australia is expensive! Bringing pets to Australia is an exhaustive, expensive process yet many still do it. follow which are eye-wateringly expensive. 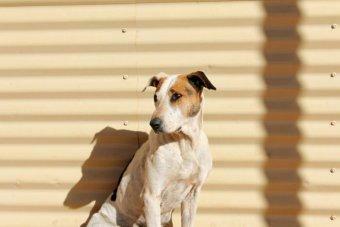 "Think twice before taking your pets overseas," ABC Radio Perth listener Helen warned others. and $4,500 to bring her back." Dion, coming home from a stint in the United States with two cats and a dog cost almost $20,000. "The costs were $8,500 going there in 2013 and $US15,500 coming back, and this doesn't include actual vet costs. "People have to be aware of the approximately six-month lead in vet testing and work to get them back in." which costs a minimum of $2,000 per animal.